We want to know what matters to you. We consider your tax position, assets, liabilities and past experiences. This offers us the full picture. 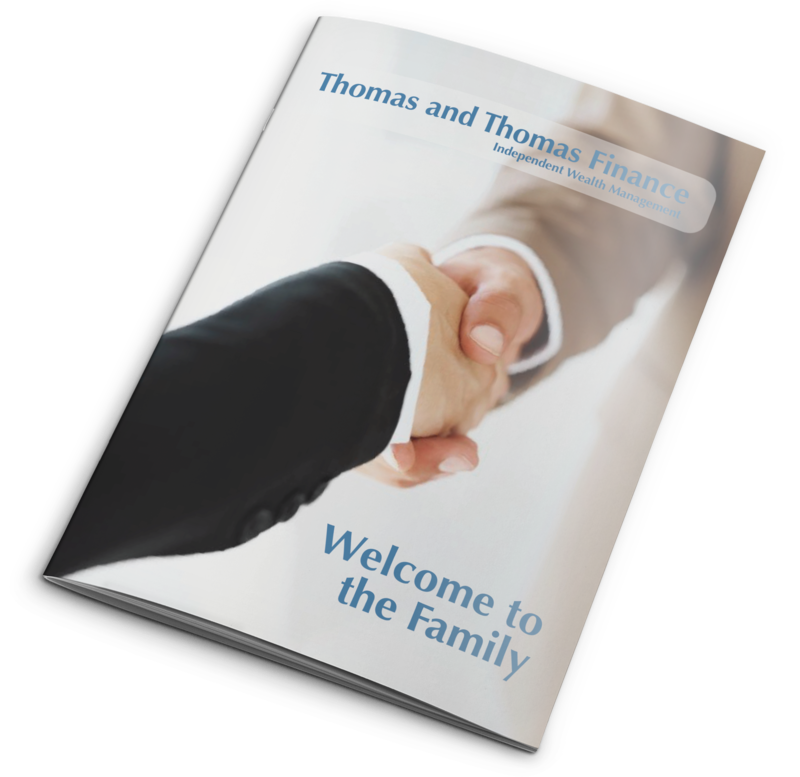 Once we have fully discussed the strengths and weaknesses in your financial plan, we will consider how we help. We call this stage ‘contracting’. We will detail the cost involved and the way that we will work – so that you know exactly where you stand before moving forward together. We are highly skilled at analysing investments. We will offer you clear guidance as to the appropriateness of your existing holdings, and we spend considerable time and care building new recommendations for you. All of our recommendations are placed in writing, we will design you a personal financial plan which we like to send you at least a week prior to the presentation meeting – giving you time to digest everything. We will meet with you again to present our solutions fully, answer any questions that you may have and take your instructions. We offer a full quarterly written review only to our ‘Proactive’ clients. Our proactive client portfolios mirror our benchmark model portfolios. We fully analyse the models every three months and then send a concise written update to these clients. We recommend any changes we feel could enhance their portfolios performance and request their permission to carry these out on their behalf. More information is available at the back of this brochure (see table). We will speak to you every year to arrange an annual meeting to discuss your portfolio and your financial plans. The annual review is a crucial underpin of our service. We have many clients who have received over a decade of our annual reviews, and we still find that there are areas to discuss together and improve upon. The cycle then starts again – in accordance with your wishes.